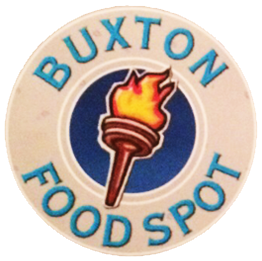 We at Buxton Food Spot aim to bring all of our customers the very best value for money, services and food around Buxton. Give us feedback. Ordered on route was ready within 20 mins by the time we got there. Excellent service. Always fast and lovely food! BEST CHICKEN AND LAMB TIKKA I HAVR HAD YET FROM THESE LADS AND IVE BEEN USING THIS PLACE FOR A LONG TIME. ALL THE CHICKEN AND LAMB CUT UP NICE WITH PLENTY OF CHILLI SAUCE AS I ASKED FOR. SPOT ON. Came before delivery time food was excellent don't think you can do much more to improve. Fantastic, superfast delivery, polite & friendly driver, very tasty and hot food.